With its cream coloured cube houses rambling across rolling hills, Amman at first sight can seem a thoroughly modern city. 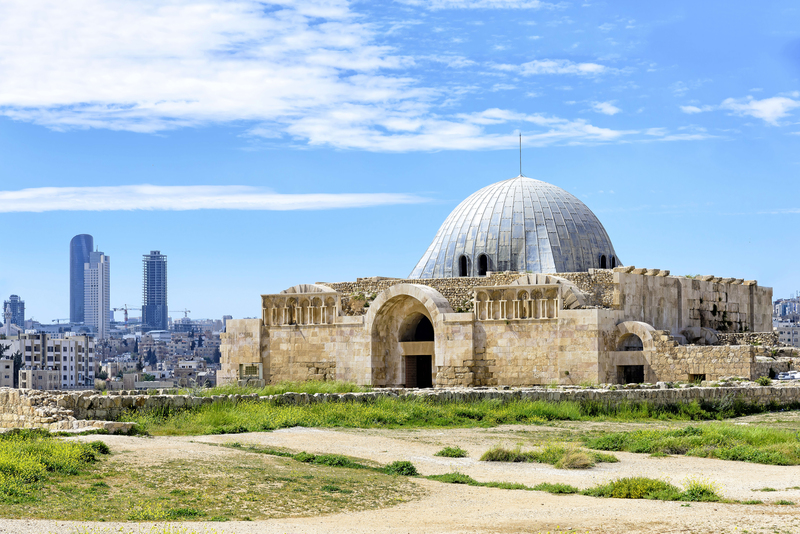 Contemporary Amman may have been created as capital of the newly independent Jordan in 1946, but peel back the layers of history and you'll soon discover surviving fragments, which trace back to antiquity. 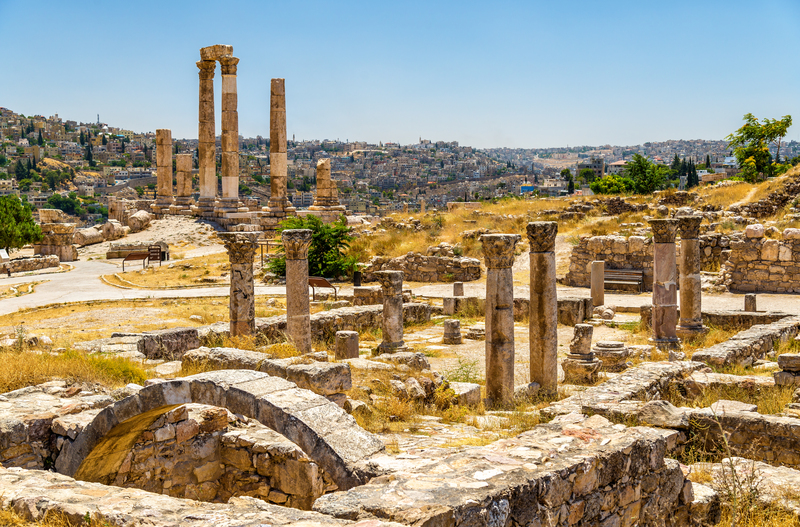 Capital of the Ammonite Kingdom as Rabbath-Ammon, reborn as Philadelphia through the Levant's Hellenistic and Roman eras and first called Amman after the Arab conquest, this city has a rich history. 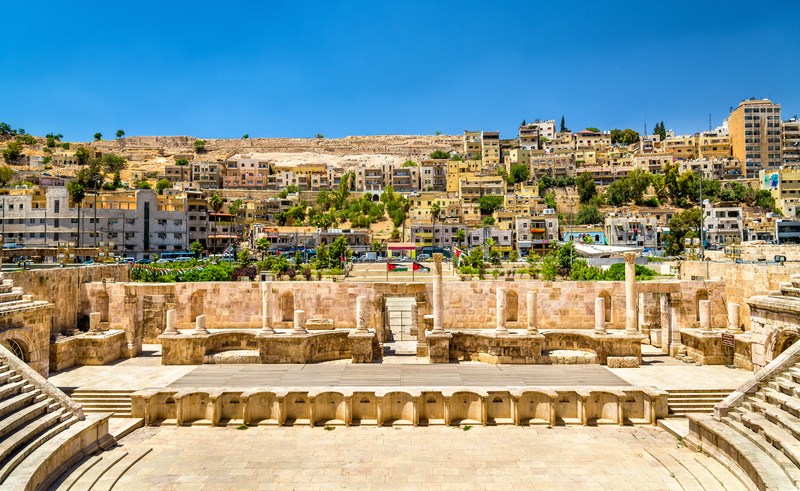 A walking tour through the ancient core of Jordan's capital provides you with the opportunity to follow the fingerprints of the empires that left their mark on the nation. While exploring the city's history, you can also enjoy cutting-edge comforts. 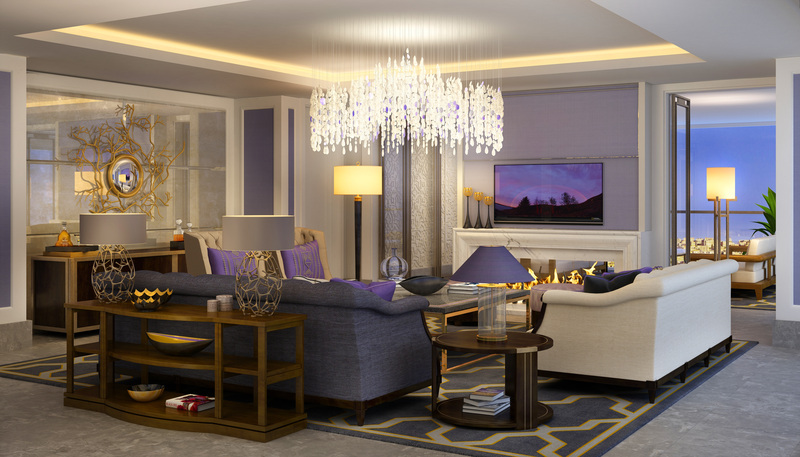 At Fifth Circle, in the heart of the modern city, Fairmont Amman (opening in 2017) allows you to experience both. Revel in sleekly designed, luxurious rooms. 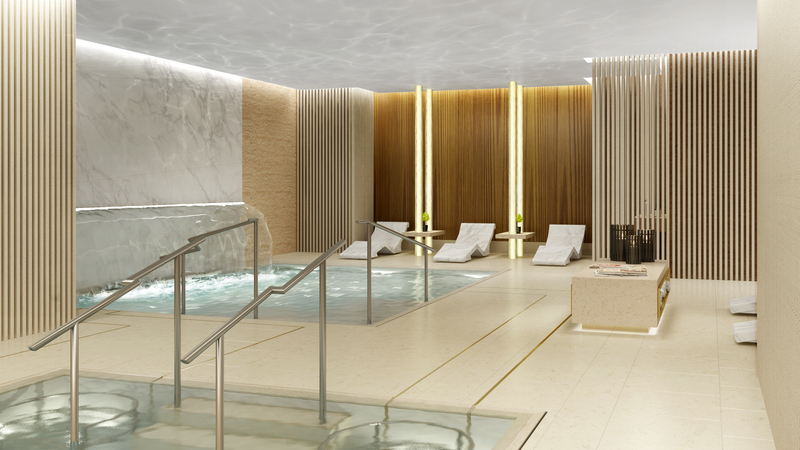 Then, after a long day of sightseeing, indulge in pampering at the Willow Stream Spa, offering an urban approach to Jordan's age-old Dead Sea mud beauty treatments and home to the city's only Dead Sea pool. Start where it all began. Sitting atop Jebel al-Qala'at (Citadel Hill) with the modern city sprawling across the slopes below, the Citadel is a compact journey through Amman's entire past. Fortifications were first built on this easily defensible site during the middle Bronze Age, though its use stretches as far back as the Neolithic era. Today, the pillars of the Roman Temple of Hercules and the dome-topped 8th century audience hall of the Umayyad Palace complex are the two major attractions. But don't miss the more subtle ruins of a 4th century Byzantine church (one of the oldest unearthed in Jordan), some Iron Age caves and the small archaeological museum displaying finds excavated in and around the site. It can be difficult to make sense of this large a romp through history in one small space, so hire one of the official guides at the Citadel entrance to help pull the pieces together. For an alternative to the usual taxi journey from the Citadel to the city centre, stroll the narrow series of staircases which thread down the slope of Jebel al-Qala'at. This neighbourhood of simple, stone-cut houses, jumbled along the steep alleys, showcases the quieter side of the bustling capital. When you reach Salamah Bin al-Akwa Street, stop at the lookout for one of the best views of Amman's Roman theatre from above. Then descend the last staircase section to arrive right in front of the theatre complex itself. 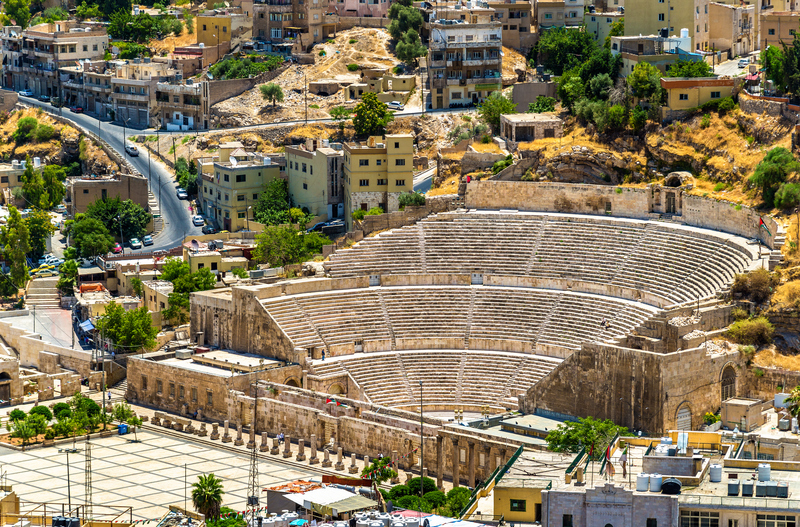 Amman's grand Roman theatre is the best-preserved relic of Greco-Roman Philadelphia, when the city thrived as part of the famed Decapolis. This group of 10 city-states in the Levant was interlinked through trade during the Roman era. Inside, puff your way up the three tiers of seating, half cut into the hill, to sit at the top and imagine 6,000 spectators attending a performance. Don't leave without visiting the two small museums on either side of the stage. Both the Museum of Popular Arts, with exhibits of Bedouin textiles and jewellery, and the Folklore Museum, displaying an eclectic collection of household items, weaponry and musical instruments, provide a peek into the more personal history of Jordanian day-to-day life. The wide plaza in front of the theatre once functioned as Philadelphia's Roman agora (marketplace), while the finely restored 500-seat odeon (a small theatre), just to the east, was probably used for gatherings of Roman council meetings. 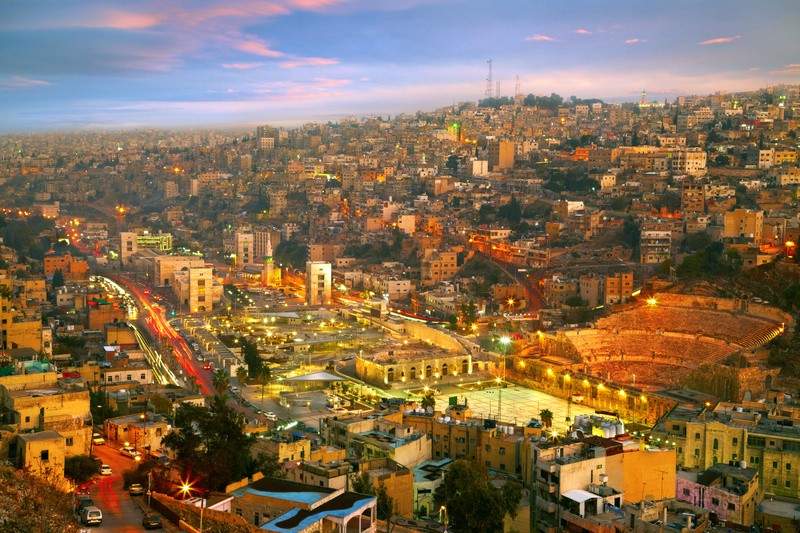 Wander through the busy market streets from the theatre into the centre of Amman's downtown district. This is the capital's most traditional shopping area, with streets packed with fresh produce stalls and baskets brimming with spice. Pull up a seat at Hashem Restaurant for lunch. It may be simple but this Ammani institution has been serving the city's best fuul (fava bean paste), falafel and hummus to the masses since 1954. Once fuelled for further exploration, head to the Jordan Museum. Wander through the collection, cherry-picked from sites across the country, and discover a deeper understanding of Jordan's mind-boggling past. 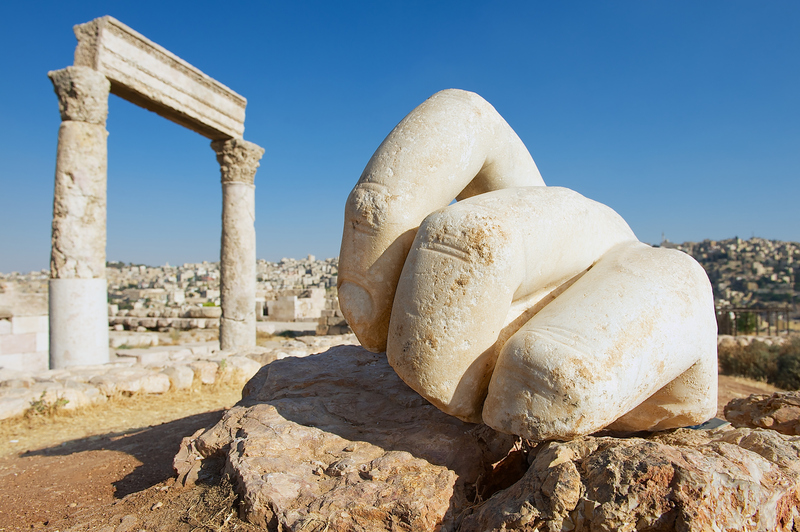 Among the well-curated displays, don't miss the famed Dead Sea scrolls and the eerily beautiful Ayn Ghazal statues, unearthed from a Neolithic site near modern-day Amman and among the oldest human depictions in statue form in the world. Last stop on this whirlwind tour of Amman's ancient soul is the art gallery of Darat al-Funun, a steep but quick walk from downtown up the leafy slope of Jebel al-Weibdeh. The galleries and gardens of this rambling late-Ottoman residence are home to contemporary art, but the lower garden holds the remnants of St George's Church. This relic, along with the scant church remains at the Citadel, is one of Amman's few vestiges of the Byzantine period. After a full day of history, relax with a well-earned coffee or smoothie on the terrace of the Wild Jordan Centre overlooking the city's ancient core. 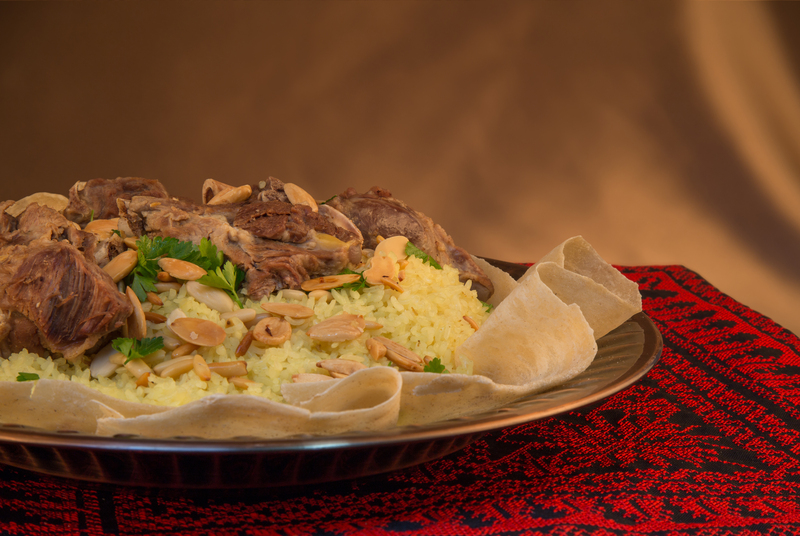 Then dig into Jordan's culinary heritage for dinner. Nasim at Fairmont Amman serves up Bedouin specialties of mansaf (lamb or chicken with rice, soaked in a fermented yoghurt sauce) and Maqloubeh Bel Dijaj (a succulent boneless chicken steamed with potato, eggplant, cauliflower, and spices) while Sufra in Jebel Amman dishes up the best Levantine mezze dishes in the city. Savouring the flavours of Jordan's food traditions is the perfect way to end a day of discovering the slivers of long gone empires, which have contributed to Amman's glorious past and dynamic present.